The Al-Si alloy has the characteristics of small crystallization temperature interval, large solidification latent heat of the silicon phase in the alloy, large specific heat capacity, and small linear shrinkage coefficient. Therefore, its casting performance is generally better than other aluminum alloys, its filling ability is also good, and the tendency of hot cracking and shrinkage is relatively small. The amount of brittle phase (silicon phase) contained in the Al-Si eutectic is the least, and the mass fraction is only about 10%, so the plasticity is better than that of other aluminum alloys, and the only brittle phase can be further processed by modification. improve plasticity. The test also showed that the Al-Si eutectic still maintains good plasticity near its freezing point, which is not found in other aluminum alloys. There is usually a considerable amount of eutectic in the cast alloy structure to ensure its good casting performance. The increase in the number of eutectics will make the alloy brittle and reduce the mechanical properties. There is a certain contradiction between the two. 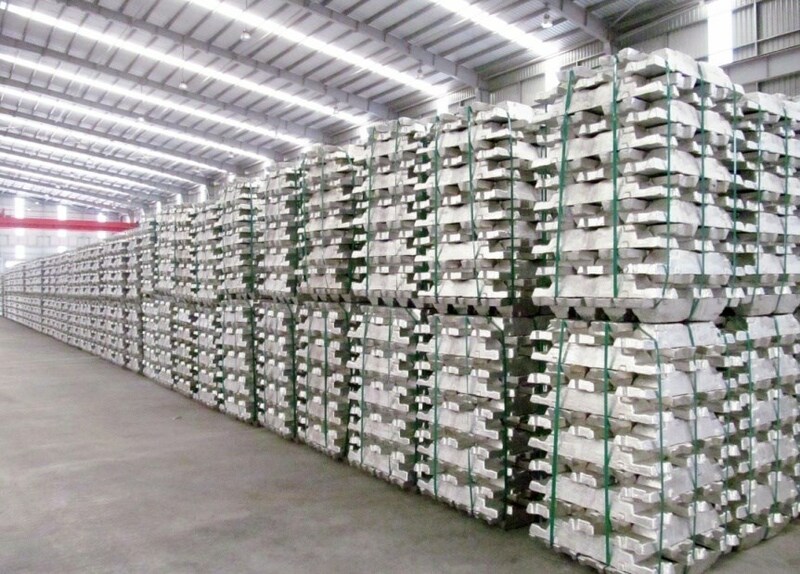 However, since the Al-Si eutectic has good plasticity and can better meet the requirements of both mechanical properties and casting properties, Al-Si alloy is the most widely used die-cast aluminum alloy. Good mechanical properties at room temperature. Casting performance is relatively poor, mechanical properties fluctuations and wall thickness effects are relatively large. In the long-term use, the plasticity of the alloy is reduced due to the aging effect, and even the die casting is cracked. The tendency of the die casting to produce stress corrosion cracking is also large. The disadvantages of the Al-Mg alloy partially offset its advantages, which limits its application. Al-Zn alloy die-casting parts can obtain higher mechanical properties after natural aging. When the mass fraction of zinc is more than 10%, the strength is remarkably improved. The disadvantage of this alloy is that it has poor corrosion resistance, a tendency to stress corrosion, and is susceptible to thermal cracking during die casting. The commonly used Y401 alloy has good fluidity and easy filling of the cavity. The disadvantage is that the pores tend to be formed, and when the content of silicon and iron is small, it is easy to be thermally cracked.